Search and adopt a Dalmatian near you. 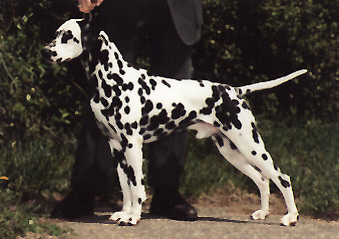 Dalmations have a pleasant personality and are eager to please. They love to run and jump. Good house dogs, however, left to its own devices it will get onto trouble.